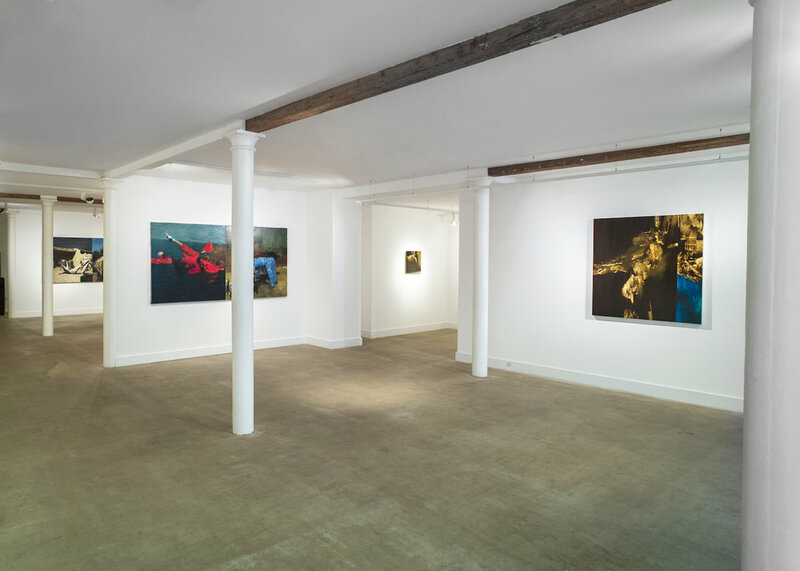 No 20 is delighted to present 'Enemy', an exhibition bringing together new works by two exceptional artists, Phil Hale and Jim Threapleton. Nuclear paranoia, religious fanaticism, economic and ecological catastrophe — a new age of anxiety has re-animated the existential concerns that shaped cultural production in the post-war years of the twentieth century. 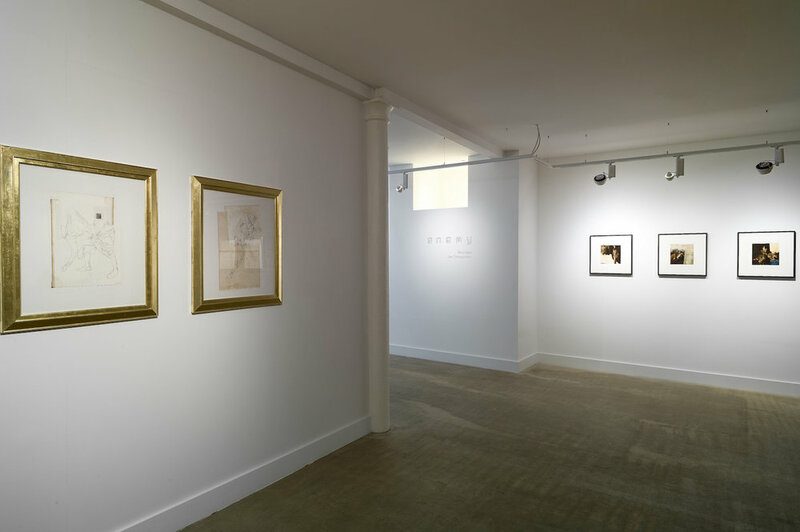 This exhibition of painting indirectly alludes to the contemporary disquiet of extreme polarities through the antagonism and friction between representation and abstraction. 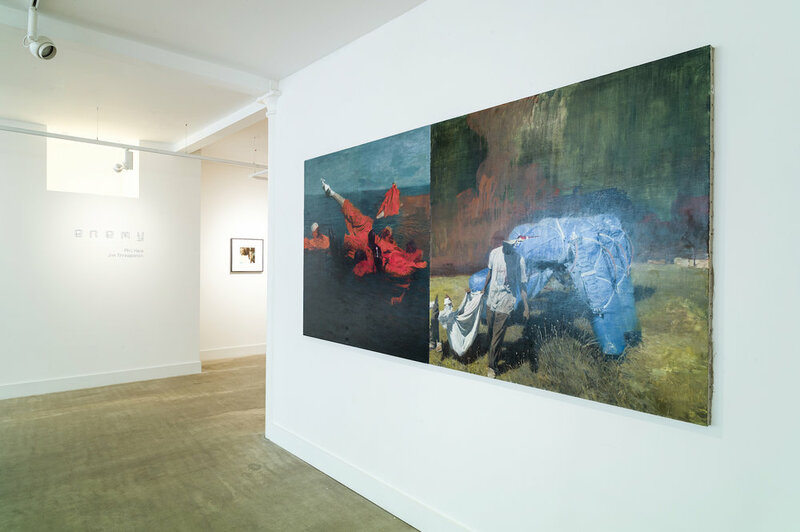 While Hale and Threapleton navigate opposing states, they are bound together by a visual language that animates a precarious, volatile, and profoundly unreliable territory. A publication is available for purchase at the gallery, for more information, please click here.